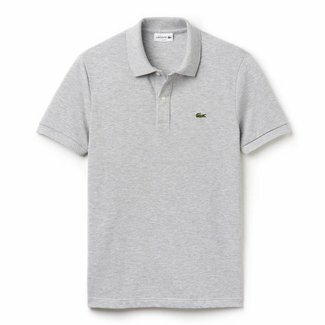 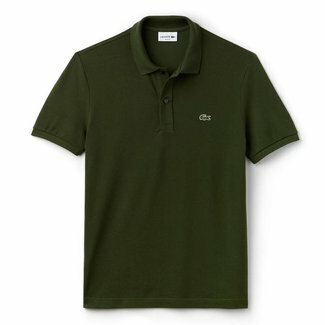 Men's polo in boscage green, a classic shirt with a modern f..
Lacoste red polo shirt for men, a classic poloshirt with a m..
Grey polo for men. 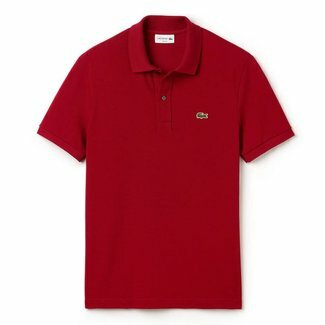 A stylish polo shirt with short sleeves m.. Dark blue polo for men made of piqué cotton. 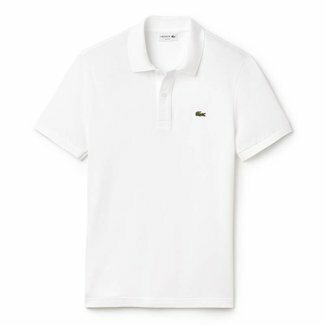 Lacoste men's polo white, made of a fine cotton piqué. 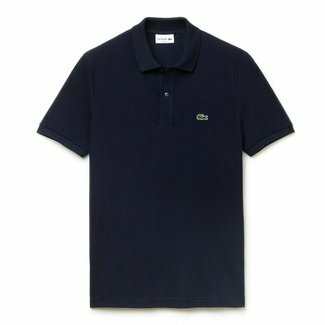 Lacoste black polo shirt with short sleeves made of piqué c..
Men's polo shirt blue with short sleeves made of piqué cott..